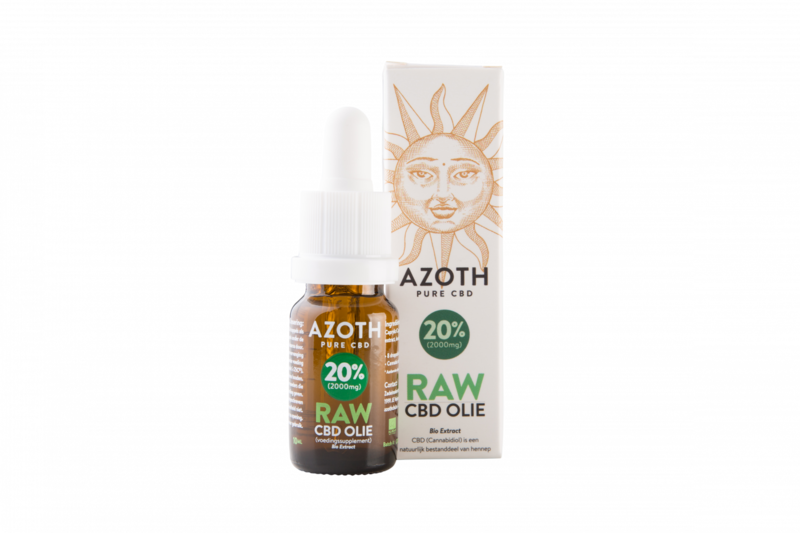 Best & healthiest organic CBD without THC. Customers rate BesteCBD with a 8 +! Meet our CBD products. 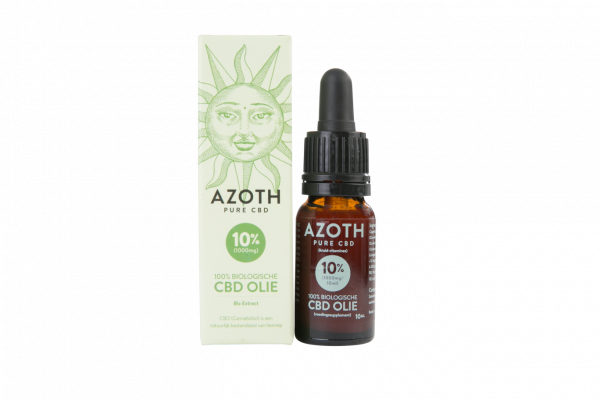 CBD (cannabidiol) is a molecule that is derived from the hemp plant. This molecule can provide health benefits and can provide relief from various ailments. CBD oil can provide relief. The beneficial effect of CBD may also offer the ability to use preventive CBD oil. 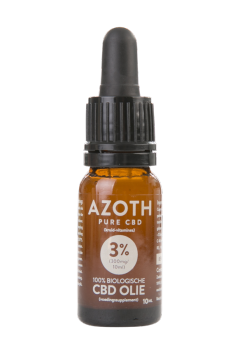 CBD oil is very easy to use by a couple of times a number of drops per day (2 x 3 drops) to drip under the tongue. Is the full term of the abbreviation CBD. It is one of the many substances found in cannabis that is attributed to a beneficial effect. CBD is the non-psychoactive cannabinoid in cannabis, so you will not be high or stoned. 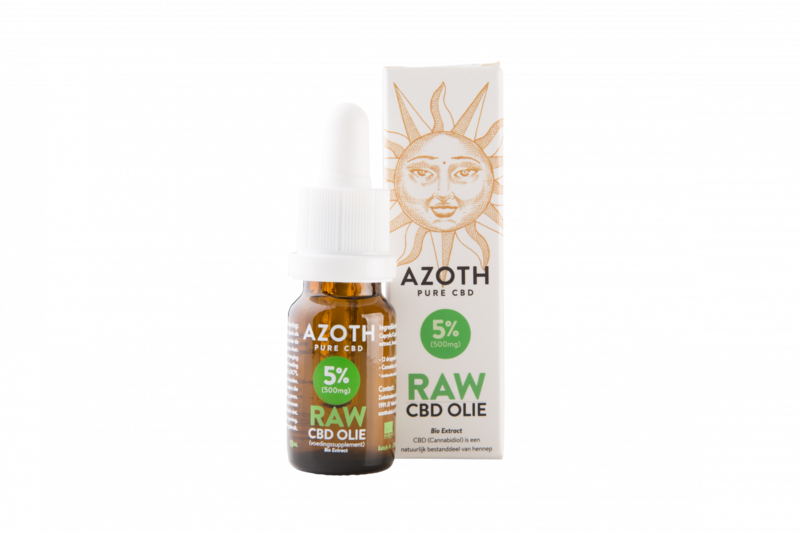 By means of various extraction methods, CBD is extracted from the hemp plant. 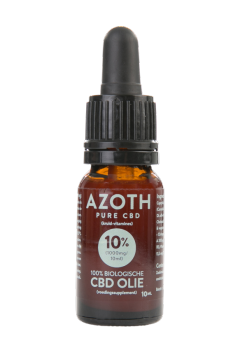 The herb plants used for CBD oil are of the industrial type. Industrial cannabis has a very low percentage of THC, the psychoactive substance in recreational cannabis. 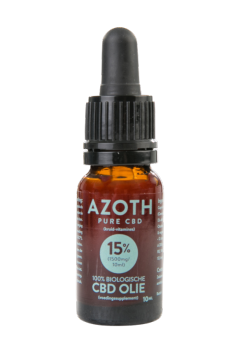 Our CBD Weed Oil is even without THC, this is by cold extraction applied to the hemp plants used. THC free hemp oil is the Weed Oil of the future! The information is not intended to replace a consultation with a healthcare professional and is not intended as medical advice. Always consult your doctor! The information on this website is intended as an option for people who want to use dietary supplements. Our emphatic advice is to always discuss this with an doctor.